Feathers can be just as fun as fur. They shine when groomed. They ruffle when excited. And when they shed, a process called “molting,” they beckon a refreshing turn of season. 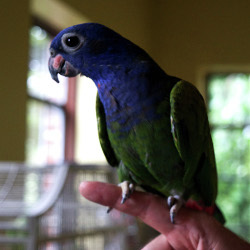 Zircon, a male eclectus parrot, is perched with pride on owner Dr. William J. Kupsky’s finger in a living room glittering with antiques. Still, the bird commands colorful attention. His feathers are the shade of the rare green zircon gemstone, with a beak the color of an orange peel. Watching the room with wary eyes, Zircon inches farther up his owner’s arm with fleeting comfort in the presence of a stranger. 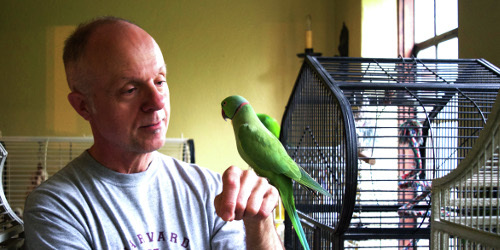 Kupsky, a professor of pathology at the Wayne State University School of Medicine, cares for a collection of eight birds with his partner, Ali, in their Grosse Pointe Park home: Zircon, two king parrots, Jasper and Garnet, a Pionus parrot, Lapis, two Indian ring-necked parakeets, Jade and Cecilia, a Prince of Wales Parakeet, Charles; his partner, Diana, passed away; and a lutino parakeet, Topaz. “They all have different personalities,” he says. “Each bird is kept in separate cages because, even though they see each other, in the wild they would not normally interact with each other.” At one point they had a bird collection of 12. “Depending on the species, they can be very easy to care for,” he says. 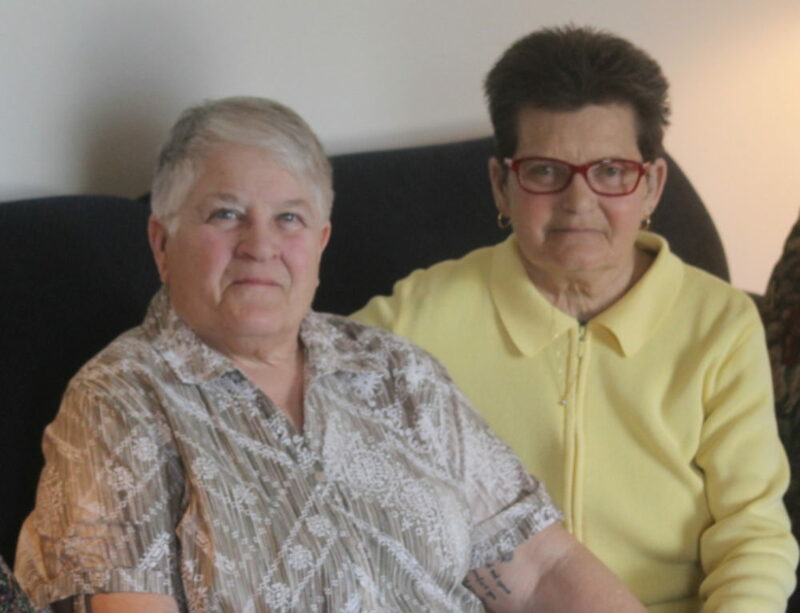 When it comes to pet ownership, you’d be hard pressed to shoehorn bird owners into the categories of “dog people” or “cat people” says Kupsky. Bird owners are in a league of their own, as he explains it takes a certain amount of prowess and patience to unlock the personality of parrot. But once you do, you’ll have a companion for life…that can occasionally be a tad cuckoo. “If you don’t pay enough attention to them, they can get neurotic,” he says, which for some bird species can mean feather-plucking until they are close to a raw chicken in resemblance. Bird species of higher intelligence like the African Grey Parrot have been known to break up relationships because they can be deeply attached to one person and not the other says Kupsky. Biting aside, Kupsky says it was their bird brain that eventually won him over. Overall, he says, birds like being around people and enjoy “peacocking,” so to speak, when company comes over. But like any relationship says Kupsky, you should be sure owning a bird is something you want to do before you take the dive and start developing a bond.